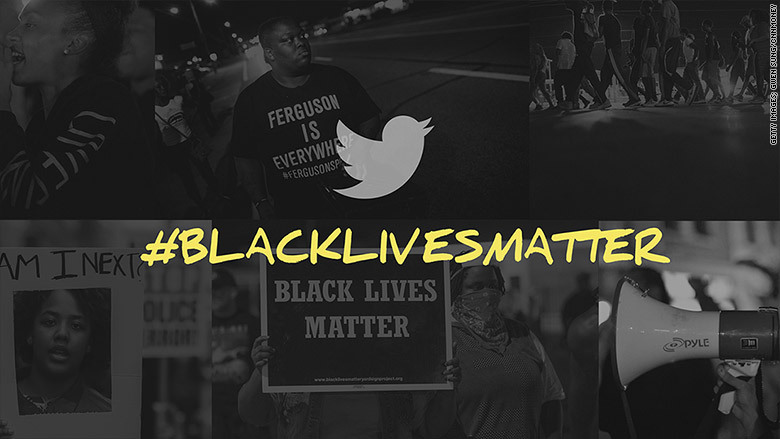 Twitter movements like #Ferguson, #BlackLivesMatter and #RealDiversityNumbers have made the social network an important forum to discuss everything from racial unrest to corporate diversity issues. But internally, the company is battling its own diversity problem. Leslie Miley, a former engineering manager at the company, took to Medium this week to lay out just how big the issues are. Miley, who is African American, worked at the company for nearly three years until last month. Twitter has "very little diversity in thought and almost no diversity in action," wrote Miley. 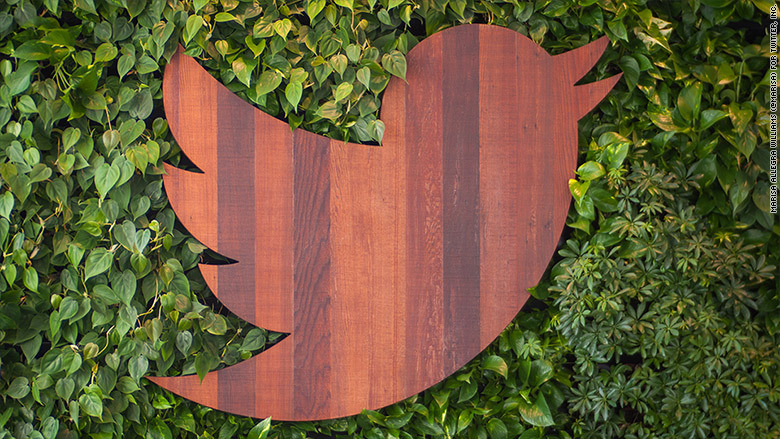 "With my departure, Twitter no longer has any managers, directors, or VP's of color in engineering or product management." In August, Twitter released its second annual report on diversity, revealing that its leadership roles were held only by Caucasians (72%) and Asians (28%). Of its overall workforce, just 2% are Black and 4% Hispanic. Twitter said at that time that it is expanding its efforts to "move the needle" at the tech firm -- including active recruitment at historically black colleges and building partnerships with external organizations like #YesWeCode. Twitter declined to comment on Miley's post specifically, though it said it is "committed to making substantive progress in making Twitter more diverse and inclusive." Miley said there's a lack of understanding at Twitter on how to improve. He said one suggestion from management had been to create a tool to classify engineering candidates by last name. It's something Miley saw as "problematic" as evidenced by his own last name, which doesn't signal his race. He noted this instance as a clear "blind spot" in understanding diversity. Other frustrations of Miley's include having to advocate especially hard ("hours of lobbying") for diverse candidates. He says the company could do more to engage black employees in events relating to diversity. Miley said he'll never forget seeing #Ferguson and #blacklivesmatter on the wall at Twitter's headquarters. His experience at Twitter struck a chord, according to comments on the Medium post. "Thank you for this. Seriously. It's satisfying to know that someone else understands how frustrating it is to be Black and in tech," commented one woman. "I had self-identified visionaries tell me "we're doing fine" on diversity when they had only one black employee out of 100," wrote another. "Kudos to you for knowing when to say farewell to your kind colleagues." He isn't the first employee to speak out about Twitter's internal culture. Mark S. Luckie, former manager of journalism and news at Twitter, took to Medium to express his experience at the company. "Witnessing firsthand the lack of faces of color instilled in me the desire to ... [work] toward the visibility of Blacks in media," wrote Luckie, who released his first novel in September. Miley's mission isn't to blast the firm. He views the platform as having the capacity to incite social change. He noted his pride in seeing hashtags #Ferguson and #BlackLivesMatter displayed boldly on a wall inside Twitter's headquarters. Moreover, he sees CEO Jack Dorsey's return as a good step. "Jack understands the use case of Twitter better than anyone else, understands how diversity can be additive to growth, and is committed to making that happen," Miley wrote. Miley did not respond to requests for comment.